Book your Pamer Perfect Party Today! *other cities may be available upon request with sufficient notice, guest minimums, and travel fee may apply. *some services not available in all areas. Pamper Perfect Mobile Spa is THE 'go-to' for an ON-SITE SPA SERVICE provider. How? By taking the guess work out of you planning a special occasion, PP creates the most unique spa party experience by gathering just enough information to build an amazing signature spa event. Even if its for your girls nite in, birthday celebration, baby shower, wedding shower, bachelorette party, bridal shower, mitzvah, client and corporate appreciation, green room services or anything at all! Pamper Perfect Mobile Spa works with groups who want to enjoy the luxury of day-spa services in the comfort of their home, hotel or location. With our team of vetted uniformed spa professionals you're in good hands. Why worry about the hassle of making salon appointments just to be separated from your gal pals? Think of how nice it will be to wake up in your hotel, have coffee and breakfast and transition right into a perfect spa session. You wont have to leave your room, bother with driving or traffic, stay right where you are and simply wait for our mobile spa team to show up at your doorstep! It's the PERFECT PERSONALIZED EXPERIENCE, saves time and is stress free. exclusive offers to our subscribers and more! Are you getting married or know someone getting married? 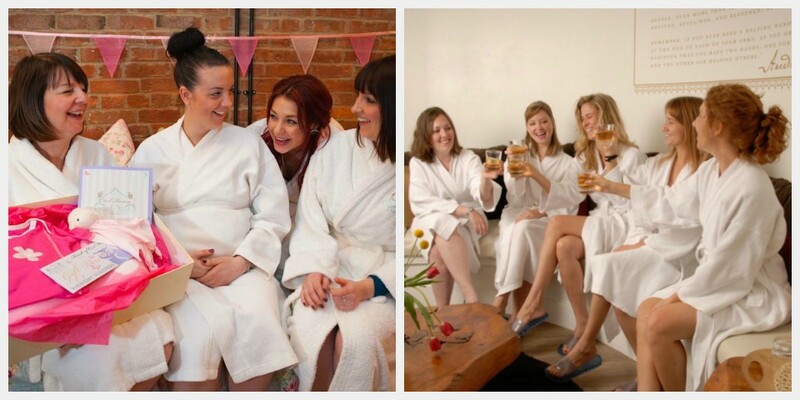 Pamper Perfect offers brides-to-be in our service FREE spa services when hosting a spa party of 6 or more. Sign up here for your free gift. I found you guys on Google after local spa fell through and I am so lucky that we did. my friends and I thought this was the greatest idea and we had so much fun with the traveling spa party. Allison and Chris were amazing and know how to make a good party better! we want to have you back and will advertise for you! so awesome thanks for making my day special! Found PP online after various Google searched for a last minute baby shower. The person I talked to was courteous and helpful. The masseuse and nail techs were wonderful and friendly and professional. Would definitely use services again- everyone had a wonderful time. Also, 15% tip included on the bill. Didn't know that part, but it was helpful. I was so stressed out with my wedding, when my friend told me that she knew about a company who would come to us I was relieved. Everyone was so great, it was definitely an awesome experience just before my wedding day. All the girls loved it. Ladies - THANK YOU for a wonderful evening! My sister got exactly what she wanted for her bachelorette party - a relaxing girls night in. 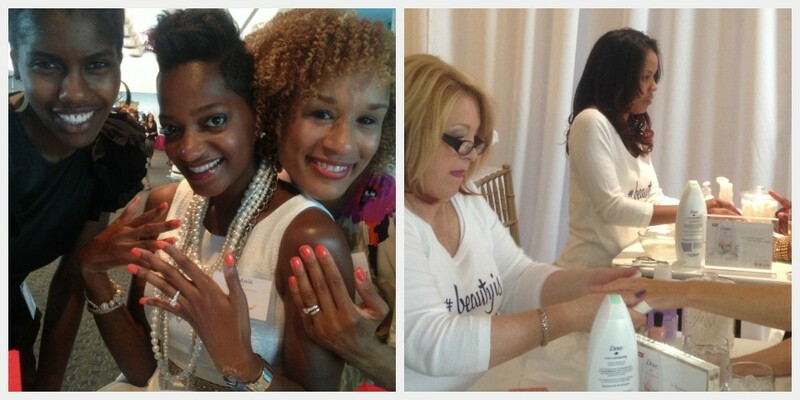 You were all very professional & personable, and my mani/pedi is still holding up! Thanks again for making the night a success. We will be seeing you again in my neighborhood soon. © Copyright Pamper Perfect Mobile Spa. All Rights Reserved. Hosting and Design by Argosy Computing.